We are expecting over 100 attendees, so make sure to get to the venue early! Discounted tickets available at DallasOpenMic.Eventbrite.com. To perform at the events, you must upload your music toDallasOpenMic.com/Perform and sign up on the performer list in person when it goes out at 8PM. 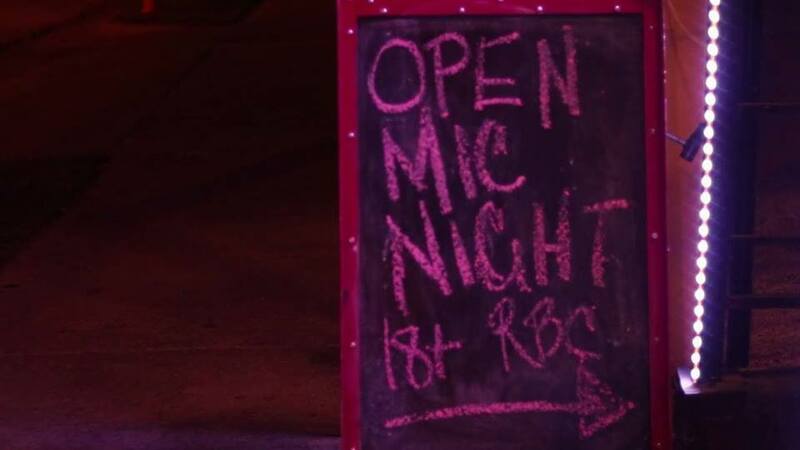 We will proceed down the list in order, but your music be submitted prior to your set via DallasOpenMic.com/Perform. Made by artists, producers, & business professionals for artists, producers, & business professionals. Feel free to contact Charlie at 512-537-2044 if you have any questions or inquiries.